Blackberry, today, is pushing a bunch of updates to key apps on its Android phone, the Priv. Updates include improvements to the phone’s camera, keyboard, and launcher apps, most of which were likely based on user feedback. 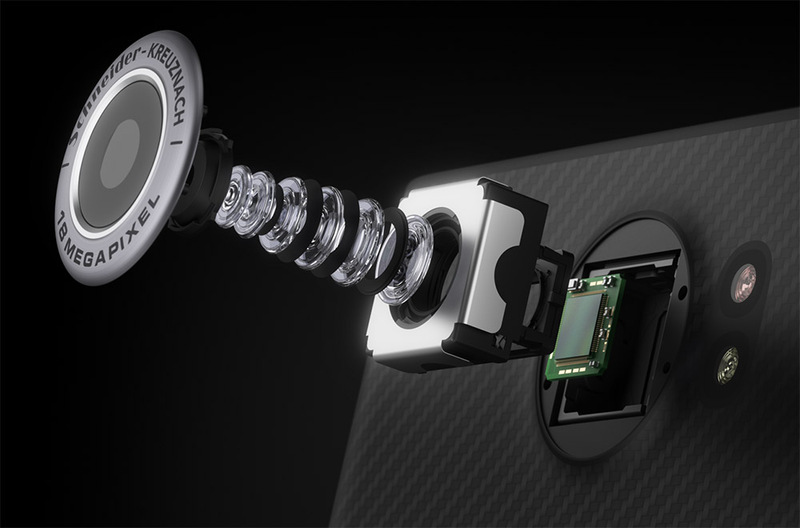 In the camera, Blackberry is adding in “smooth” 120fps slow motion video capture, while addressing stability and performance improvements. With the keyboard, predictive typing is learning new tricks and the physical keyboard’s fine cursor control is improved. Finally, the app launcher has a new default view for apps, there is a new “flick” action for removing application shortcuts, and overlays throughout are improved. Below, you’ll find details for each app, in Blackberry’s own words.